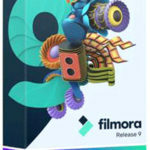 Wondershare Filmora 8.3.5.6 Free Download Latest Version for Windows. 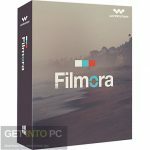 It is full offline installer standalone setup of ​Wondershare Filmora 8.3.5.6. 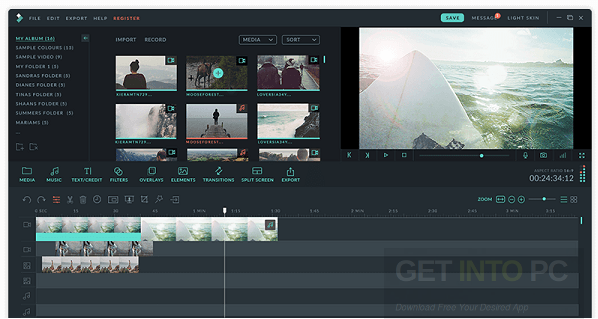 Wondershare Filmora is a handy software allows you to create impressive movies and edit or convert these videos to share them. 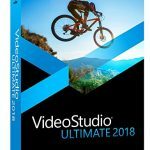 This software comes loaded with a collection of video effects, transitions, graphic elements and titles in it. 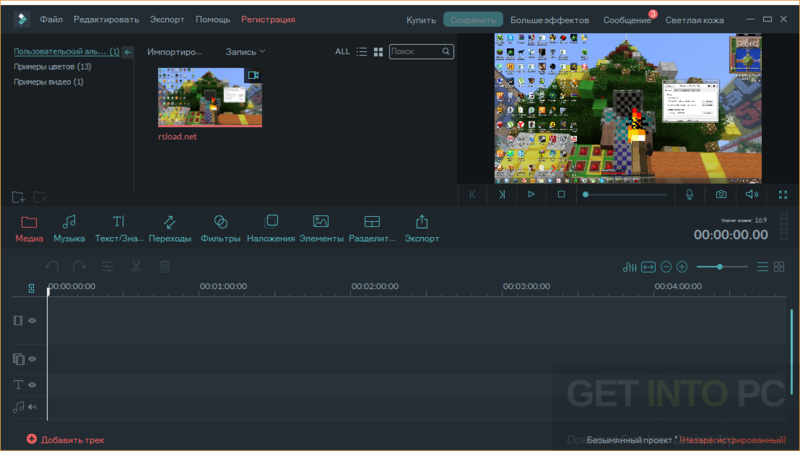 Actually this software is the successor of the Wondershare Video Editor. It is capable to import the video clips of various formats and then saving them to the disk with specific file types.You can also download Wondershare Filmora 7. This software supports the AVI, MP4, WebM, TS, MPEG-2 etc file formats. You can also export the audio streams in this software as MP3s or HTML5 format. You can also save them in formats which are supported by your mobile to upload them on YouTube, Facebook and Vimeo etc. In this software you can easily edit the individual tracks which are being added to the timeline in it. You can crop the image, trim its duration, detach the audio stream, capture the snapshots as well as you can adjust the image as well. All in all this software is considered as the powerful yet easy to use video editor. 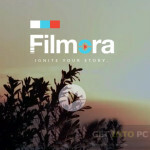 You can also download Wondershare Filmora 8 Complete Effect Pack. Below are some noticeable features which you’ll experience after Wondershare Filmora 8.3.5.6 free download. 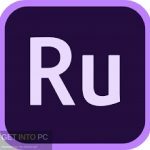 Its an amazing video editing software. It is loaded with lots of different filters in it. It supports AVI, MP4 and TS file types. It can instantly share your edited videos on different platforms. You can also edit the tracks individually in it. 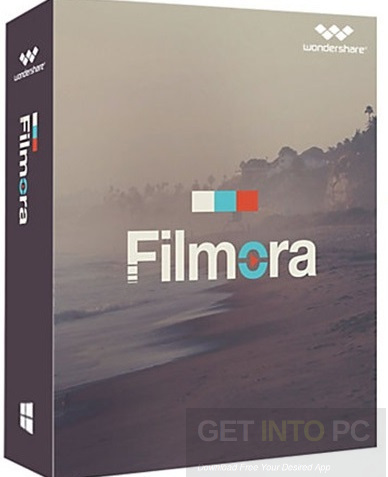 Click on below button to start Wondershare Filmora 8.3.5.6 Free Download. This is complete offline installer and standalone setup for Wondershare Filmora 8.3.5.6 . This would be compatible with 64 bit windows.